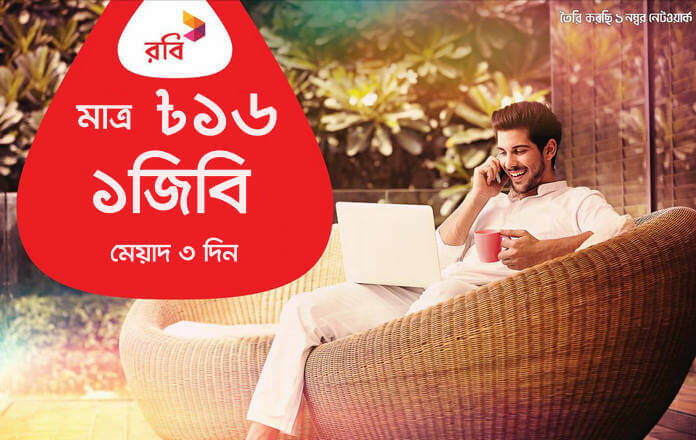 Robi 16Tk 1GB Validity 3 Days 2019 MB Pack! Robi limited is a 2nd biggest telecom company in Bangladesh, the Robi always try to provide the best and amazing internet offer. Right now Robi special internet offer 1GB only 16Tk with 3 days validity. Robi 1GB internet offer 2019, it’s good and satisfaction offer of 2019, any customer can apply for this offer. If you do not use (access) internet in your SIM with the 2 month, then you will get the offer but you can try. Robi best internet offer, new internet package and more good internet packages we wll publish so, connected with us to never miss any update. Internet offer 1GB at Tk16. 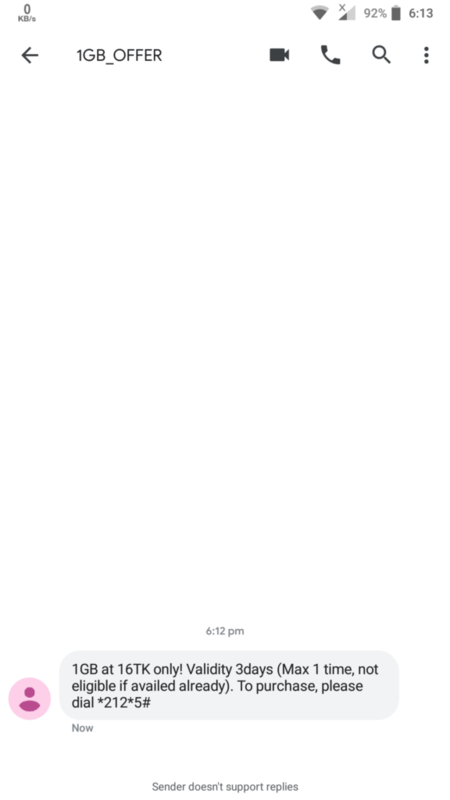 1GB validity is 3 days. Maximum 1 time can buy this pack. Only accept the offer by dialing the code, no recharge. Dial *3# to check your data balance. Connect with our Facebook to get more offers.